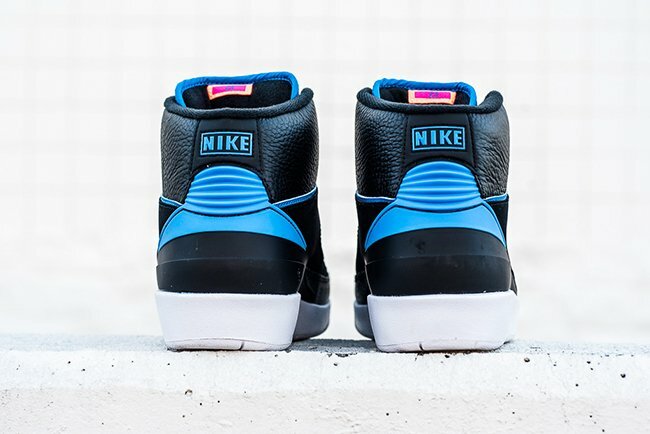 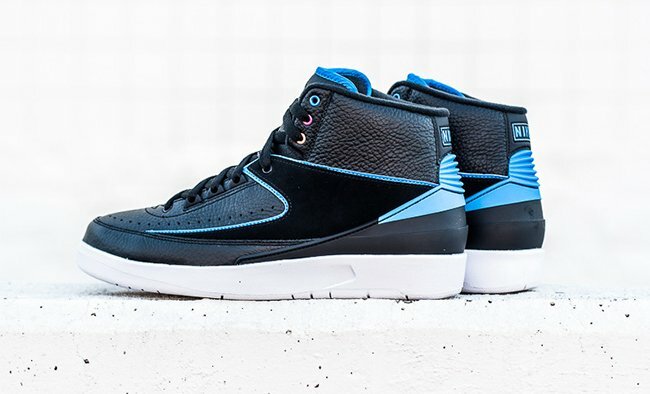 The Air Jordan 2 Radio Raheem is set to release in 2016. 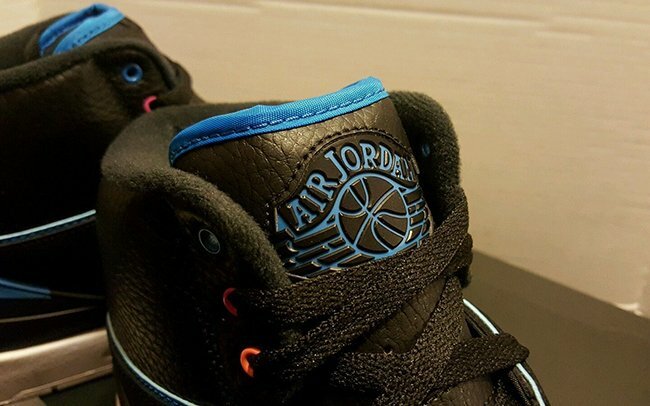 On a bigger scale of things, this could mean that more ‘Do the Right Thing’ Jordan’s are set to come. 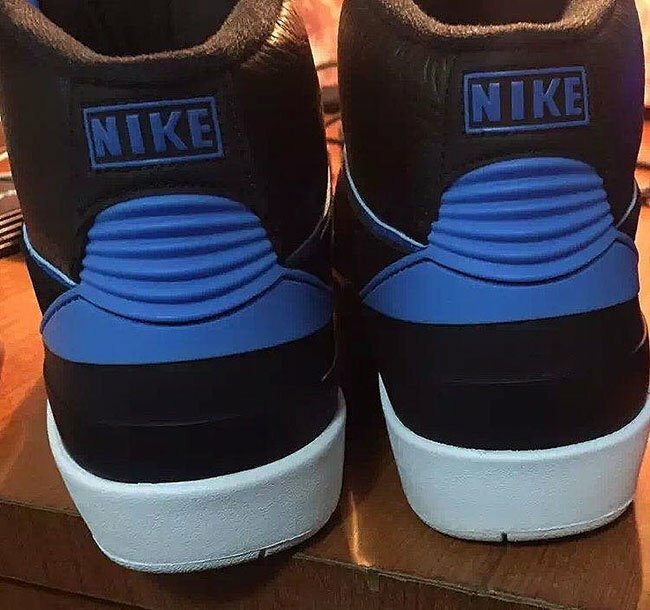 As you probably know, the Jordan 4 Cement will return next year with the original Nike Air branding. 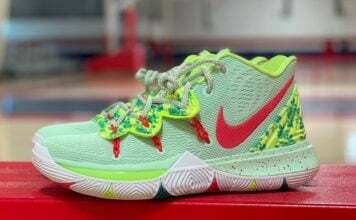 This pair was worn by Buggin Out. 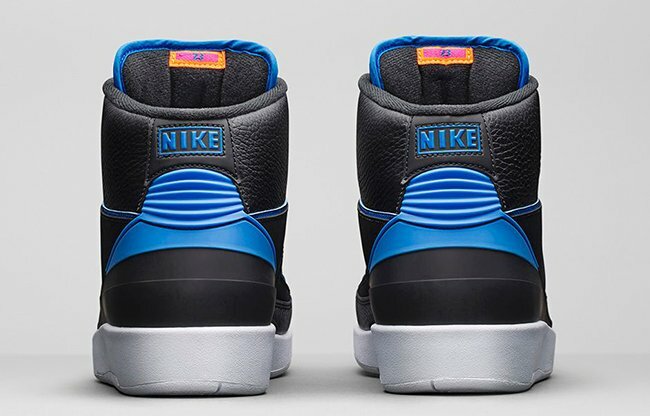 If you saw the film, you may remember when they got stepped on. 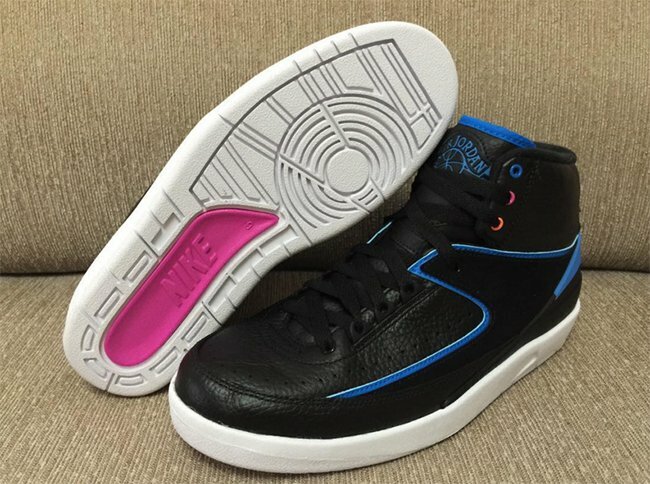 We got news today that the ‘Radio Raheem’ Air Jordan 2 will official debut to retailers on January 9th, 2016. 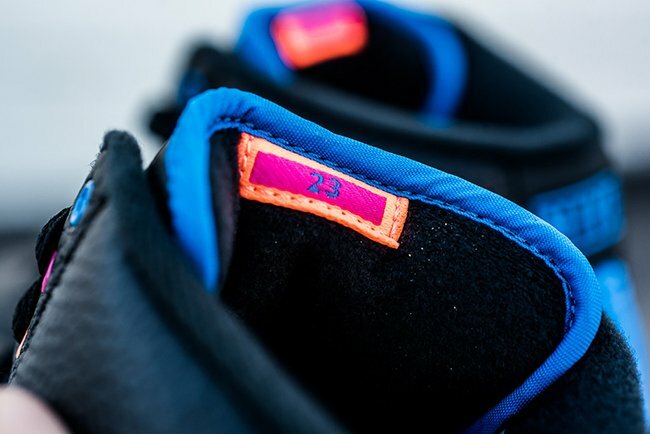 The official color scheme is black, fire pink, photo blue and atomic orange. 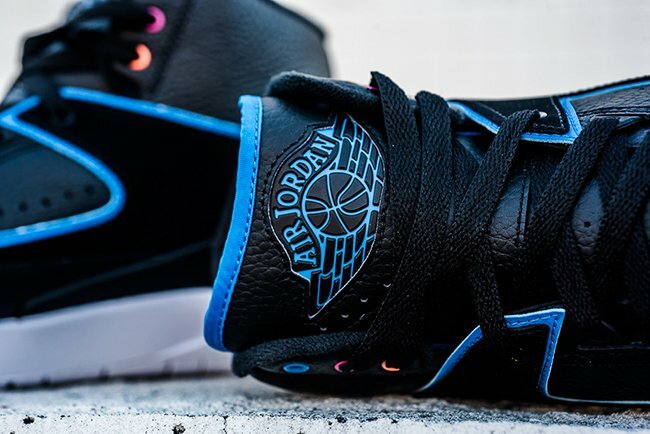 To be honest we don’t see the direct tie in with Radio Raheem. 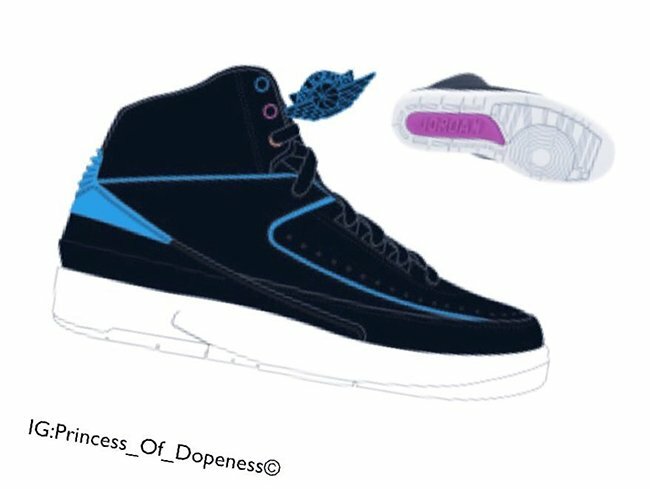 Only thing is purple which was used on his t-shirt in the movie. 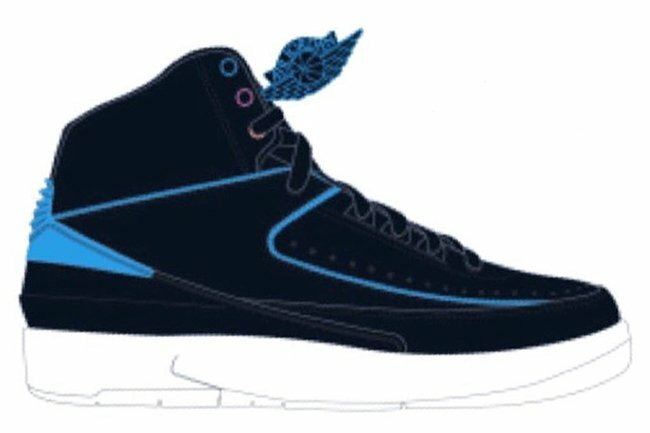 From the source the image came from, they seem to know their stuff so we would say the nickname is official. 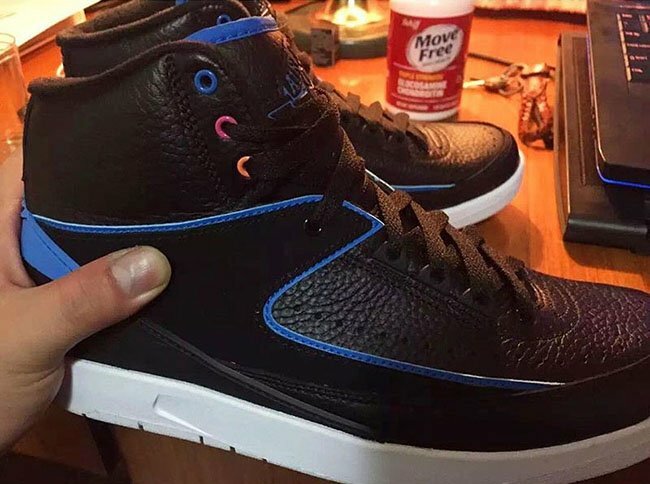 Expect more ‘Do the Right Thing releases to come in 2016. 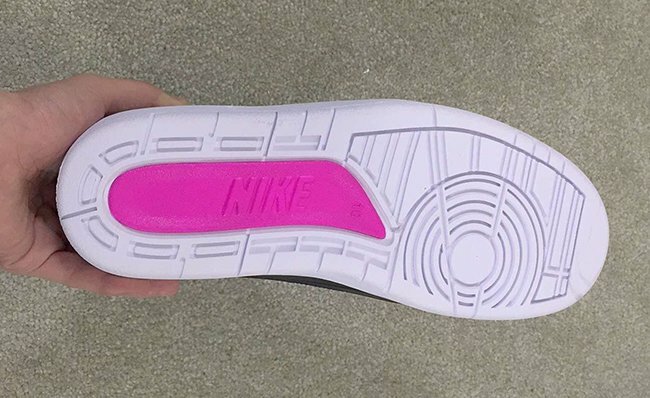 Stay tuned for more info and images. 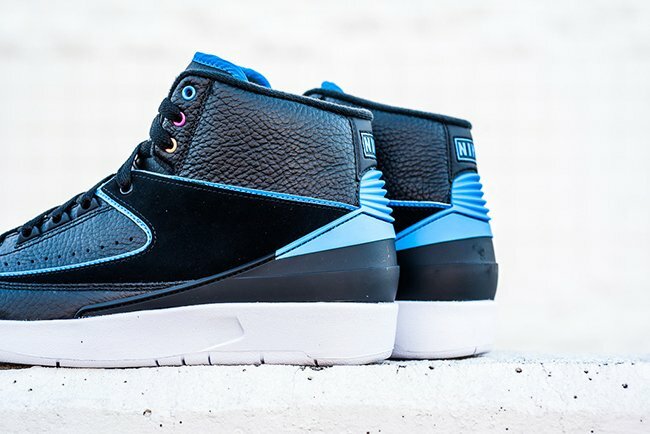 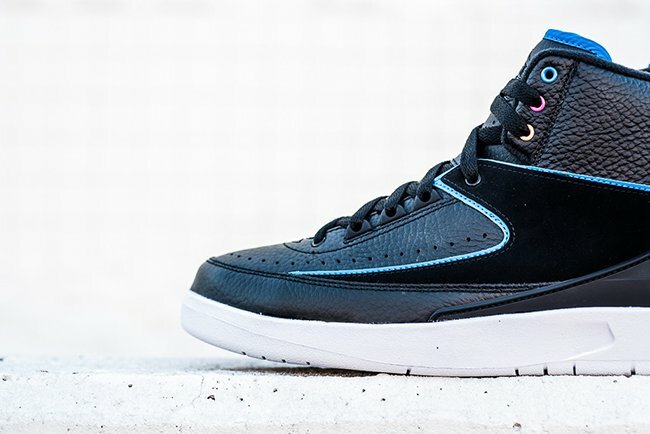 Update: The Air Jordan 2 ‘Brooklyn 80s’ also known as the ‘Radio Raheem’ will officially release tomorrow at Jordan Brand retailers. 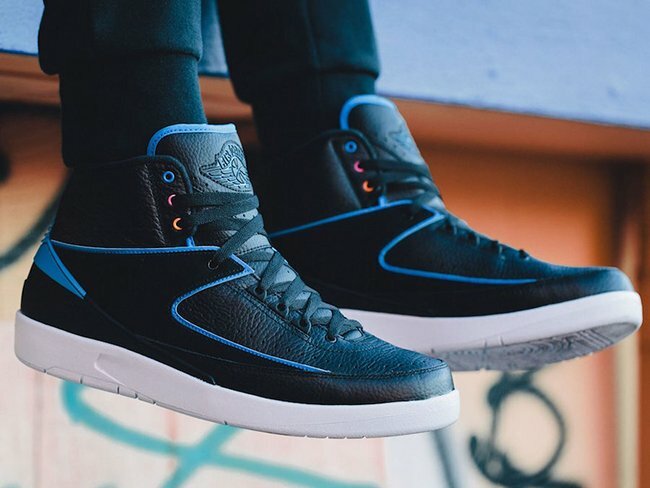 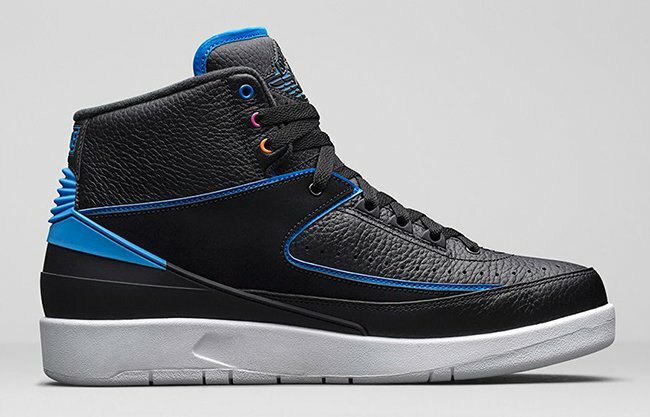 Update: Jordan Brand retailers are now receiving the ‘Radio Raheem’ Air Jordan 2 that will debut this weekend like Sneaker Politics. 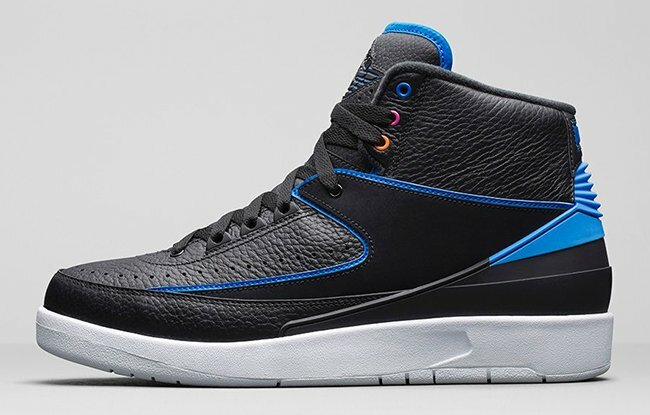 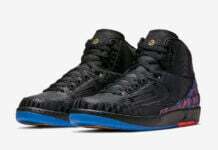 Update: With now a week away from the Air Jordan 2 ‘Radio Raheem’ Retro to debut, we now have official images thanks to Nike. 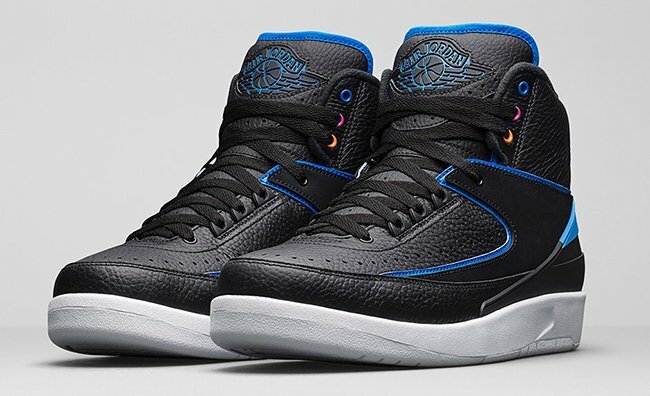 Update: If you would rather purchase the ‘Radio Raheem’ Air Jordan 2 early rather than waiting till the January 9th release date, some sizes are available now on eBay. 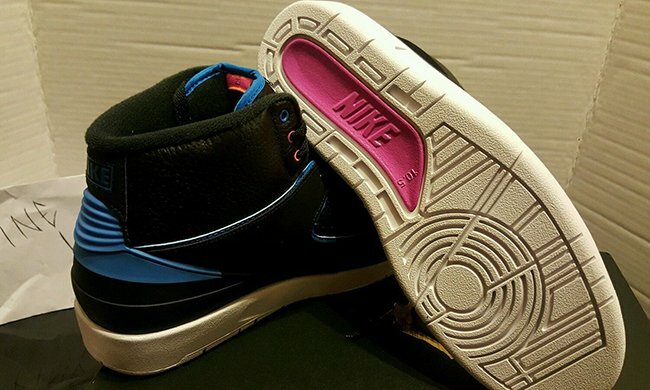 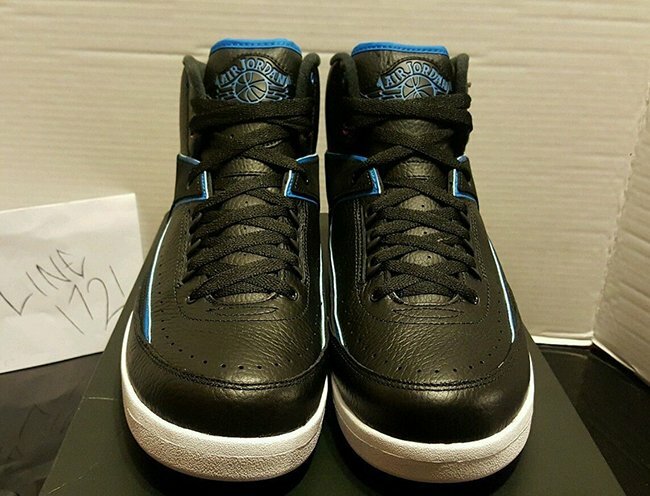 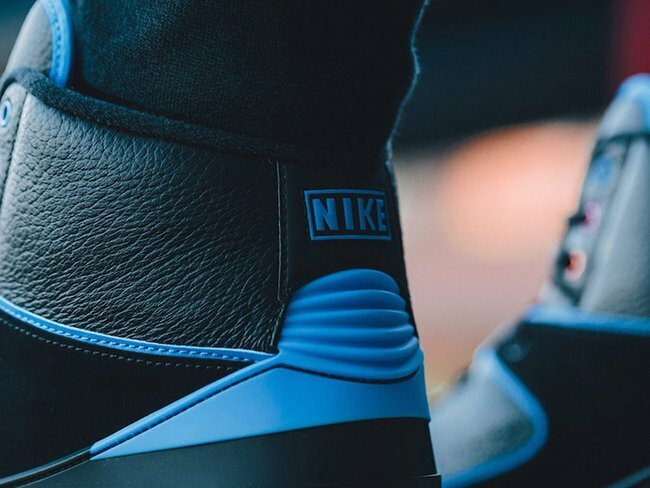 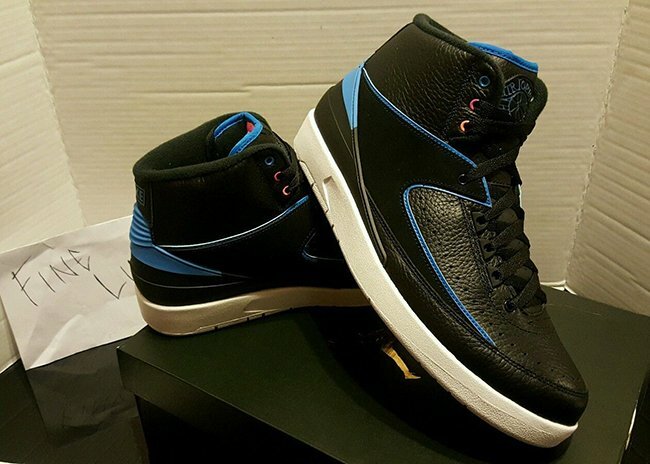 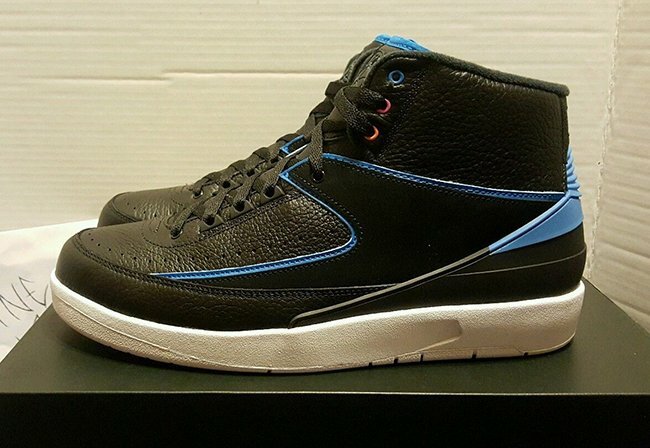 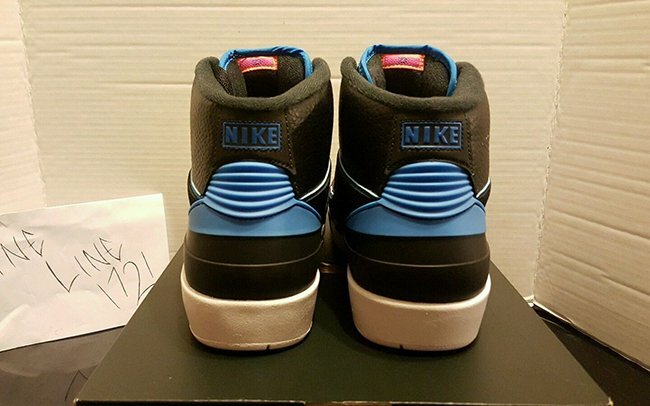 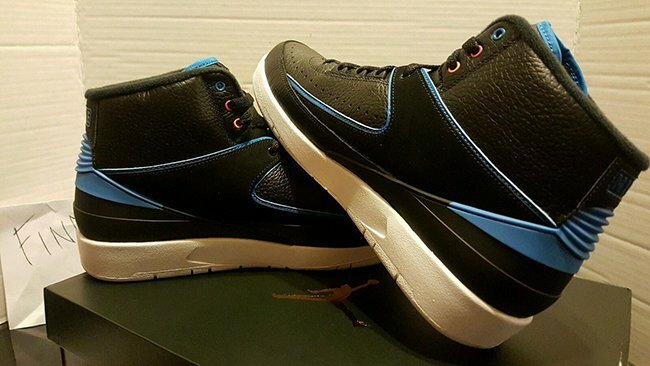 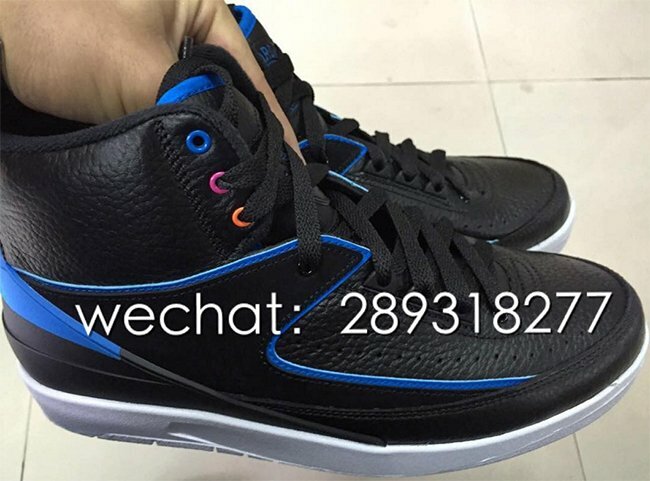 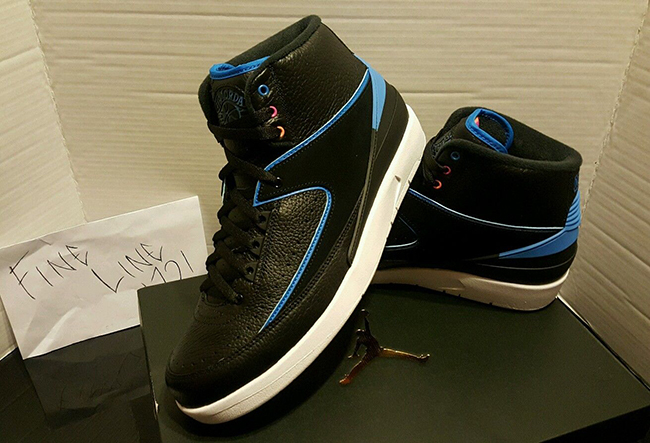 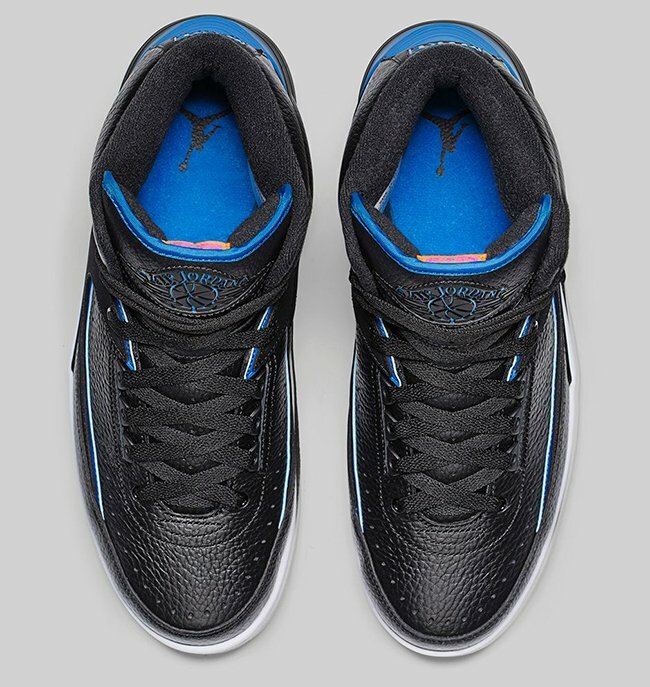 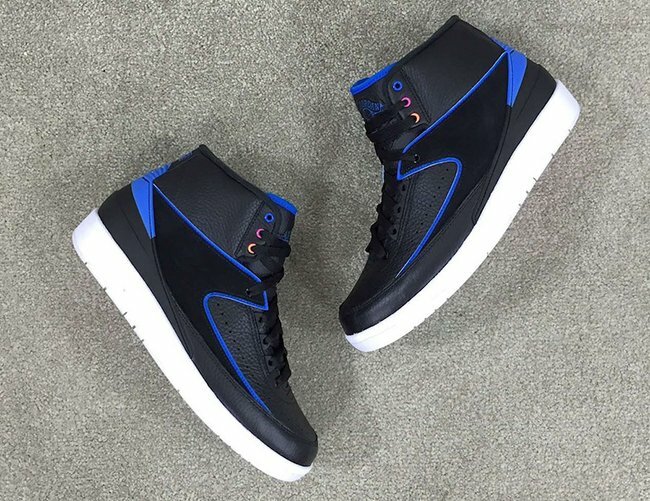 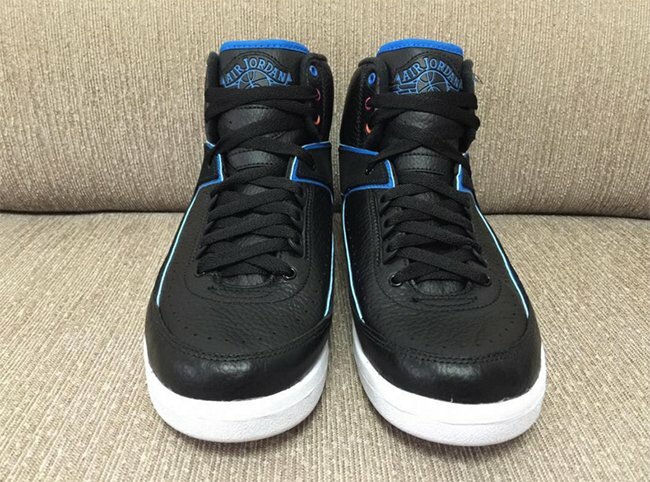 Update: A new set of Air Jordan 2 ‘Radio Raheem’ images has just surfaced from Sole-U. 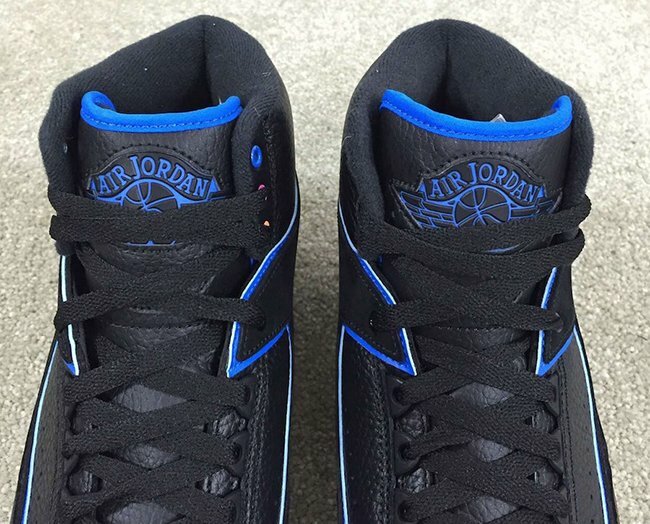 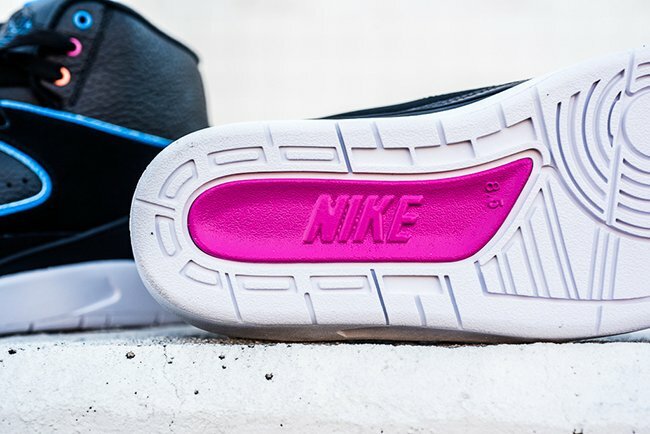 This pair will be one of the first to debut in 2016. 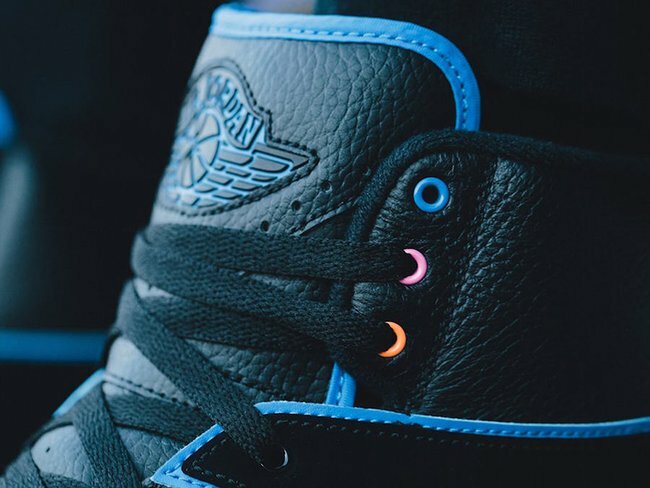 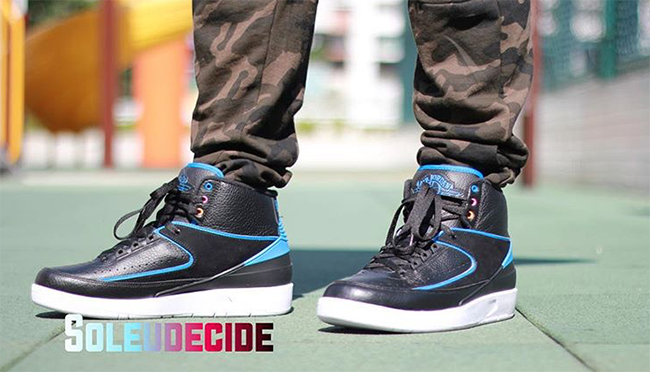 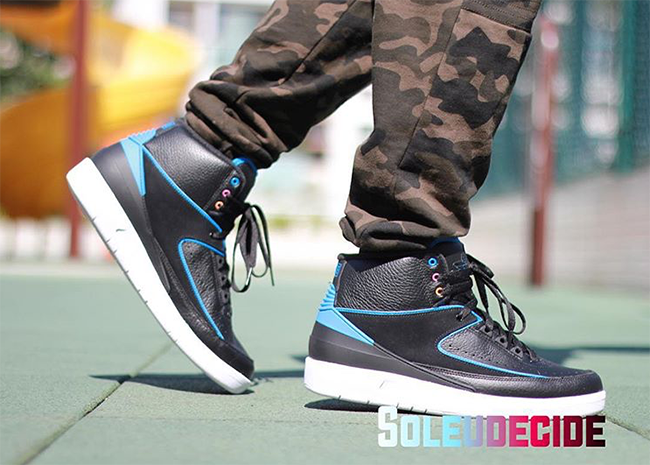 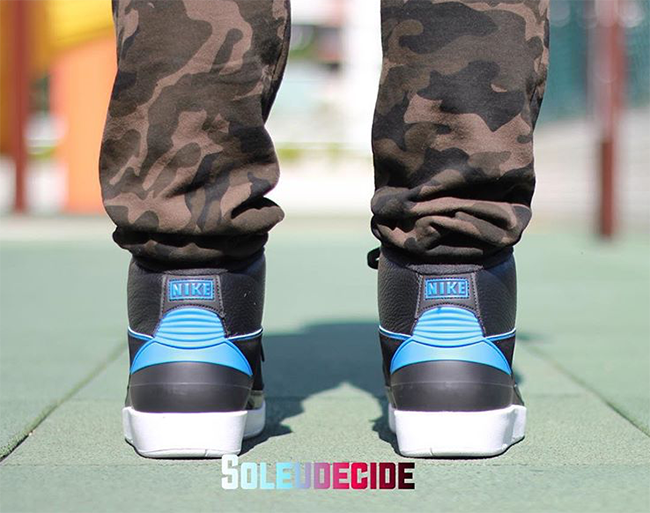 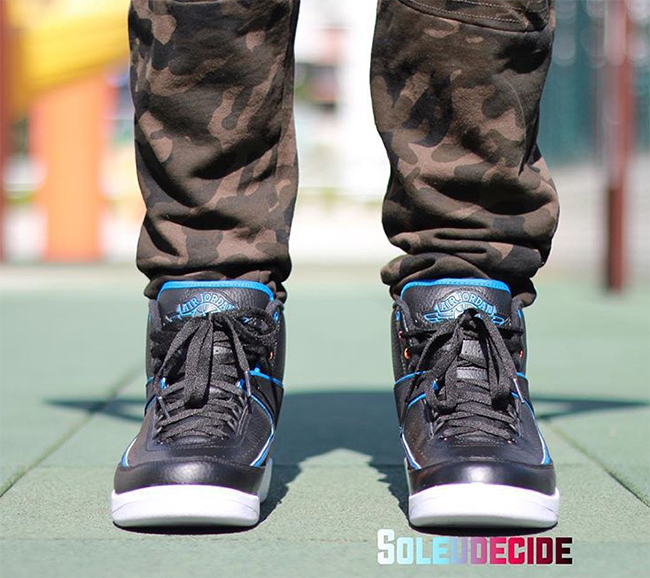 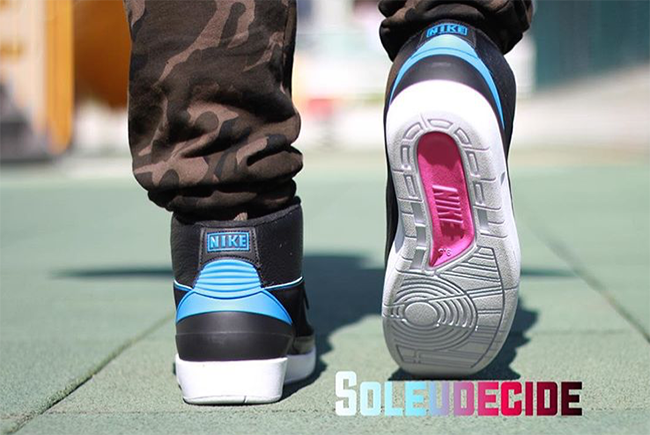 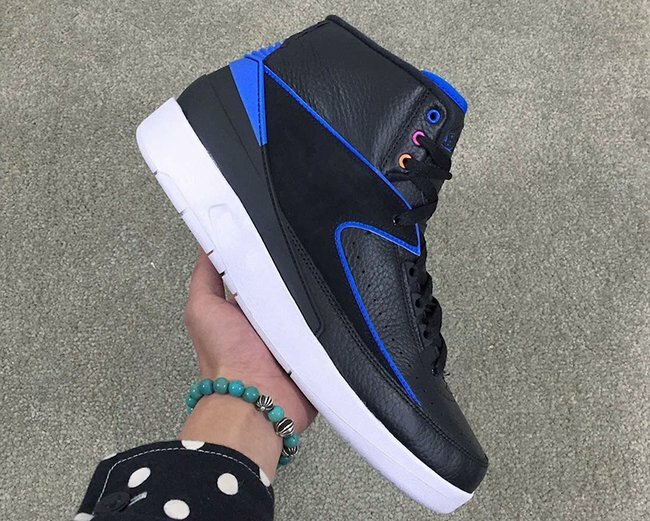 Update: Today we get our first look of the ‘Radio Raheem’ Air Jordan 2 being worn, aka on feet from Sole-U. 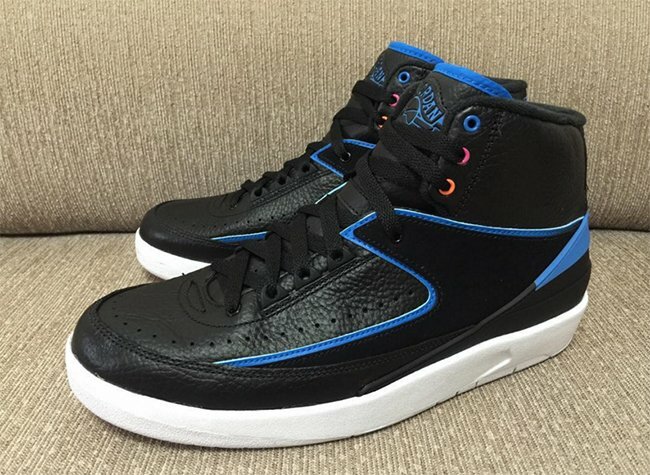 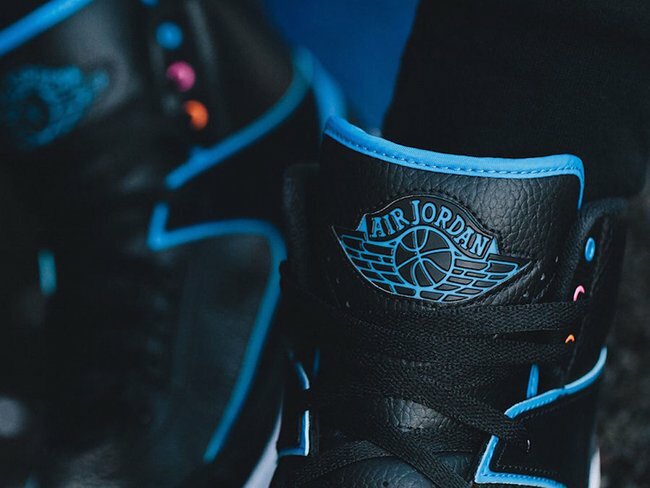 Update: The Air Jordan 2 ‘Radio Raheem’ will be one of the first Jordan 2s to retro in 2016. 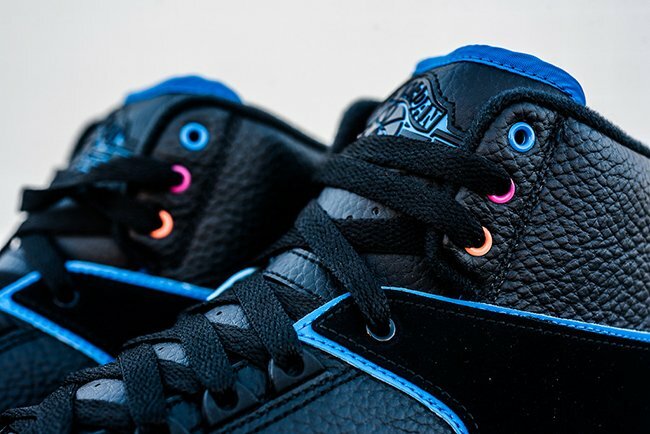 Here is another looks thanks to US11hustla. 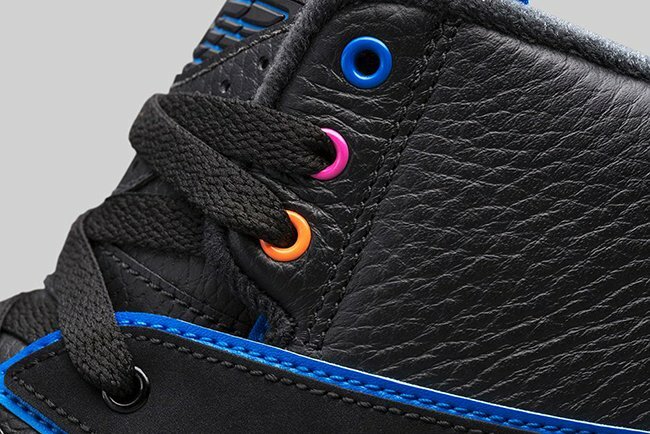 Update: We now have our best look yet at the Radio Raheem Air Jordan 2 that will land at retailers on January 9th, 2015. 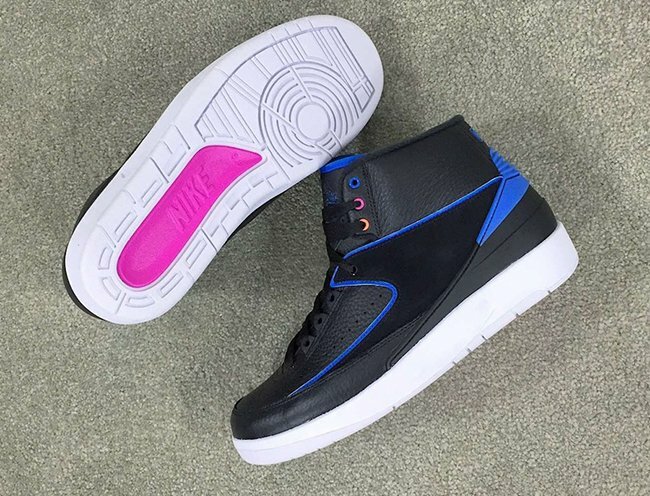 Update: Here is the latest dose of Air Jordan 2 ‘Radio Raheem’ images from archibald_wcx which will be apart of a ‘Brooklyn 80s’ pack by Jordan Brand. 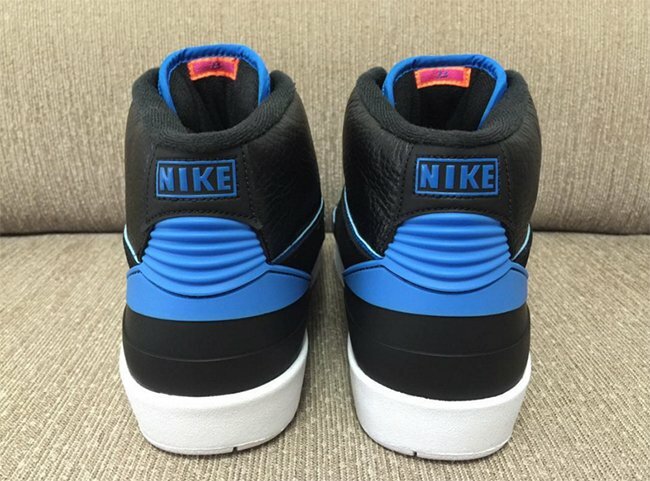 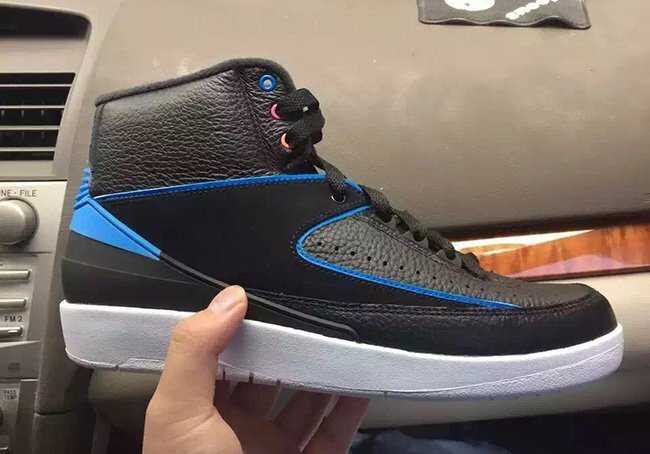 Update: As we wait for a detailed look at the 2016 Air Jordan 2 ‘Radio Raheem’ we have came across a new single image showing what’s to come. 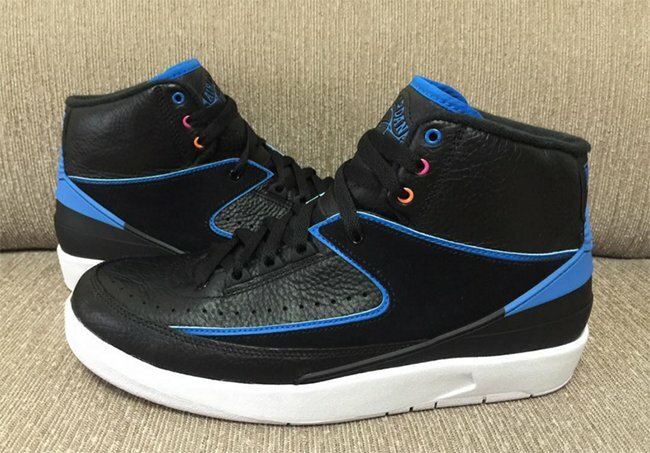 Update: We now have our first live look at the ‘Radio Raheem’ Air Jordan 2 releasing on January 9th, 2016 thanks to ajsole_com. 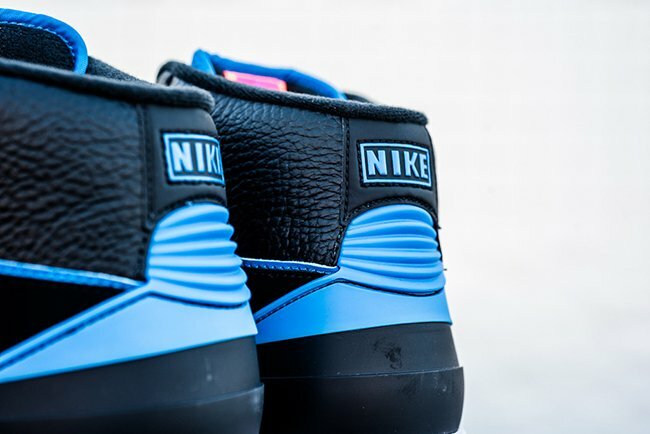 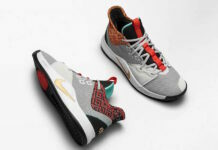 This pair, along with others will form the Air Jordan ‘Brooklyn 80s’ collection. 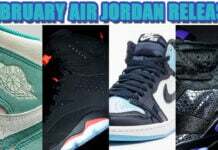 More information and details will be coming soon.